Sun., July 8, 2018, 10:15 a.m.
Kah-Nee-Ta Resort & Spa on the Warm Springs Reservation will close Sept. 5, and all 146 employees will lose their jobs, according to a notice to the state of Oregon. 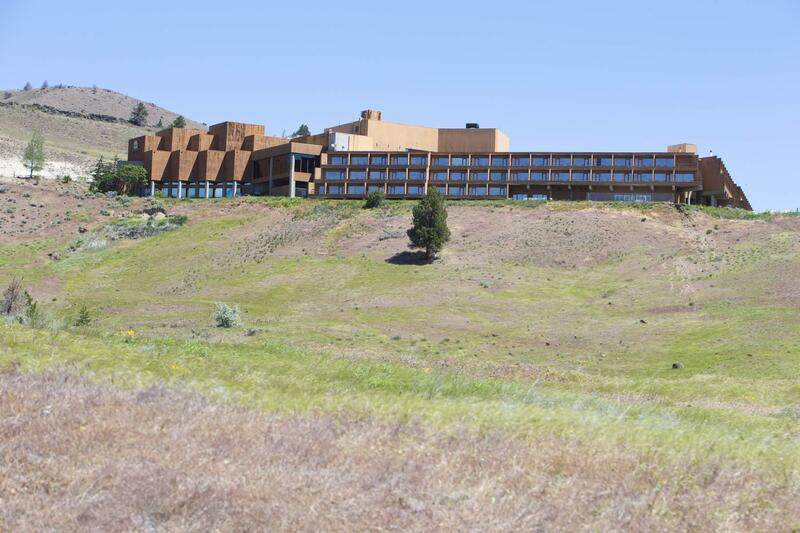 The move may have been anticipated by the Confederated Tribes of Warm Springs, which have kept the resort afloat through tribal loans, according to an October article in Spilyay Tymoo, which is published by the tribes. The resort employs many tribal members, the article stated. Marie Kay Williams, Kah-Nee-Ta interim general manager, couldn’t be reached for comment Friday. “All of your hard work and dedication have not gone unnoticed,” reads an unsigned letter to employees that was attached to the Worker Adjustment and Retraining Notification notice, which is required for mass layoffs. The tribes had hoped to enter a long-term lease with a management company, AV Northwest, which would invest $17 million in the resort, according to the Spilyay Tymoo article. “AVNW continues to search for a pathway to financing,” the Friday letter states. “However, with no lease in place, the resort cannot continue operating below a self-sustaining level. The resort isn’t the first business the Warm Springs tribes have looked to unload since moving Indian Head Casino from the resort on Highway 8 to U.S. Highway 26. The Kah-Nee-Ta Golf Course went on the market in December 2016, according to the Bulletin’s archive. It had been operating in the red for four years. A course member, Brent Moschetti, in January 2017 signed a contract to take over the golf course. Published: July 8, 2018, 10:15 a.m.